From its inception in 2015, the UAE Gender Balance Council has made impressive strides to place the UAE at the forefront of this societal advantage and the Gender Balance Index awards announced last week reaffirmed the UAE’s achievements in this field. 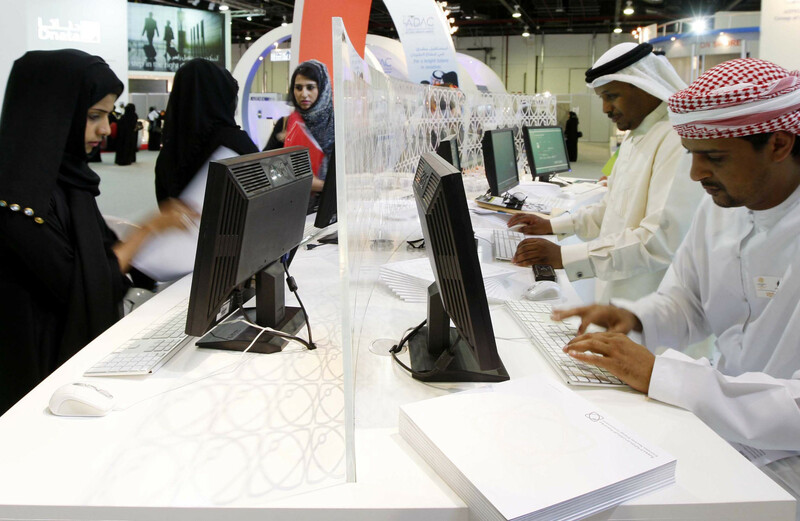 The country’s efforts have also borne fruit in the international recognition it has earned: In 2018, the UAE earned the first place in the Gulf Cooperation Council and second in the Arab world in the World Economic Forum’s Global Gender Gap World Report, and second in the world in their index of wage equality for the same job. What’s more, in the coming parliamentary term, Emirati women’s representation in Federal National Council will be increased to 50 per cent as per the presidential decree. As a result of this supportive vision of the UAE leadership through the decades, Emirati women have made their presence felt across the spectrum: From innovators, entrepreneurs, pilots, scientists, engineers, ambassadors, space specialists, legislators, corporate and judicial heads, to leading voices and change-makers in arts, culture, social and humanitarian sciences. This is a prowess the UAE has achieved through the collective commitment of government entities and individuals, men and women, and this is as it should be. Let there be no doubt about it: The fundamental truth about creating an equitable society is that both men and women should be equal collaborators in it. To take a purely feminist view on this is to miss the point entirely. And if men are doing their bit to build a society based on principles of equal opportunities, they must be lauded with equal fanfare. In upholding, and recognising this male-female complementarity, the UAE has shown the world how to focus on the results and not just on rhetoric.